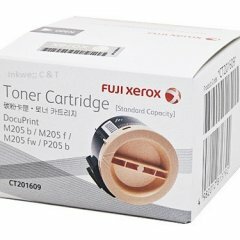 Home » Search results for "Xerox"
Compatible for use in FUJI XEROX DOCUPRINT CP105B, CP205, CP205W, CM205B, CM205FW, CM215, CM215FW, CP215W. 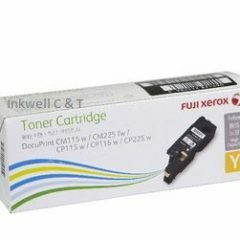 For use in FUJI XEROX DOCUPRINT CP225W, CM225FW, CM115W, CP115W, CP116W. 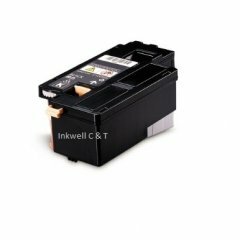 For use inFUJI XEROX WORKCENTRE 3550. 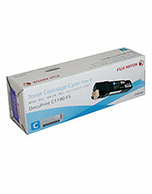 For use in FUJI XEROX DOCUPRINT P115B, P115W, M115W, M115FW. 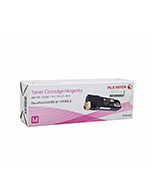 For use in FUJI XEROX DOCUPRINT M355DF, P355D, P365DW. 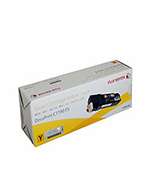 Compatible for use in FUJI XEROX DOCUPRINT CM305D, CM305DF, CP305D. 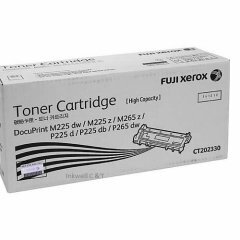 For use in FUJI XEROX DOCUPRINT P265DW, M225Z, M225DW, P225D, M265Z. 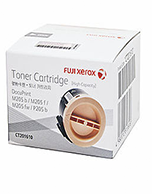 For usr in FUJI XEROX PHASER 6360. 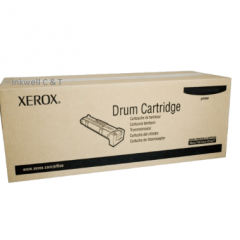 Product Information First of all, the Xerox DocuPrint CT350973 Drum Unit has an approximate page yield of up to 100,000 A4 pages. 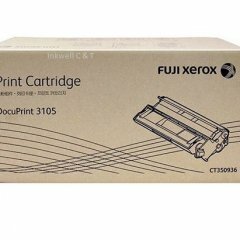 Additionally, it keeps printing costs $ low $. 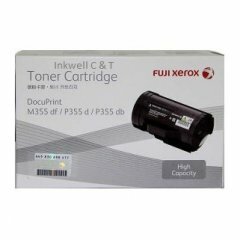 Also, it maintains productivity because of using genuine Xerox products. 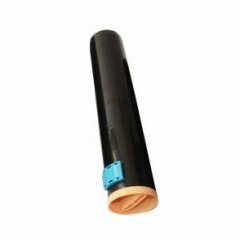 The pack contains a single drum unit. 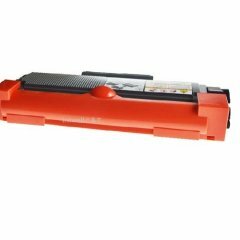 Compatible for use in DOCUMENT CENTRE C250, C360, C450, II C2200, II C3300, II C4300, APEOSPORT II C2200, APEOSPORT II C3300, APEOSPORT II C4300. 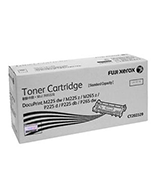 For use in FUJI XEROX PHASER 6360. 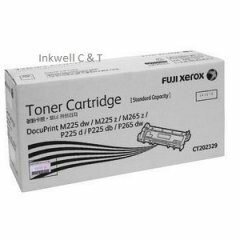 For use in FUJI XEROX PHASER CP225W, CM225FW, CM115W, CP115W, CP116W. 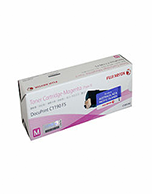 For use in FUJI XEROX DOCUPRINT 3105. 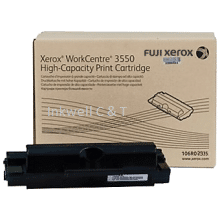 For use FUJI XEROX DocuPrint 6360. 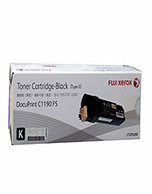 For use in FUJI XEROX DOCUPRINT P205B, M205B, M205FW, M215, M215B, M215FW. 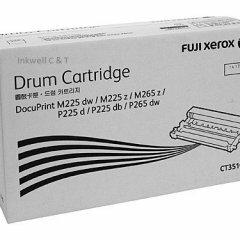 For use in FUJI XEROX DP5105D. 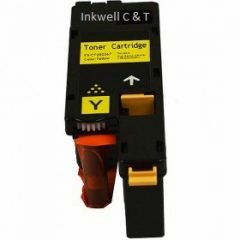 Inkwell Cartridges & Toner is Australian owned and operated. 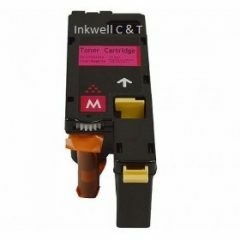 The team at Inkwell Cartridges & Toner have over 40 years experience in the service industry. 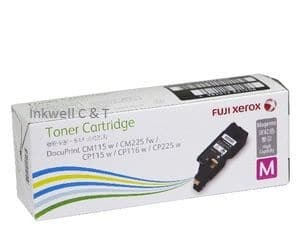 Copyright © 2019 Inkwell Cartridges & Toner.